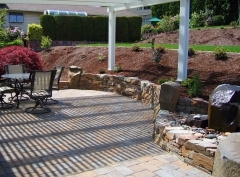 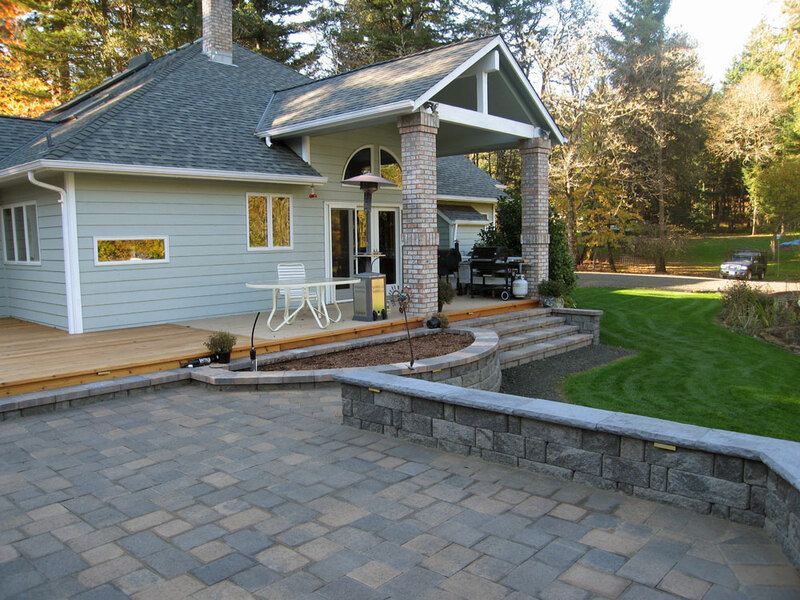 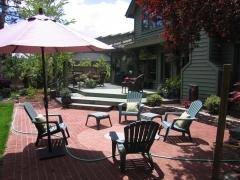 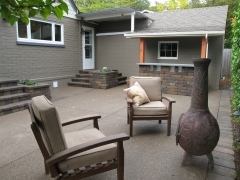 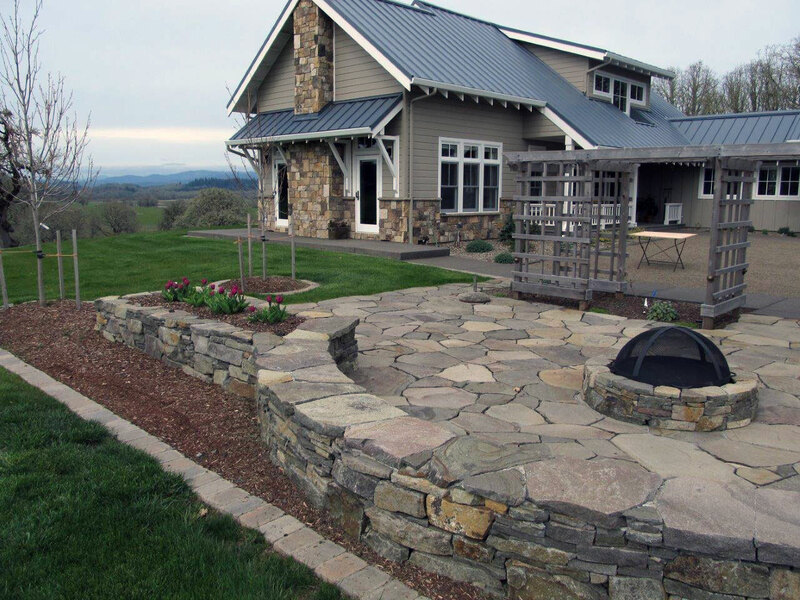 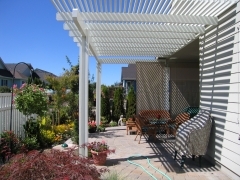 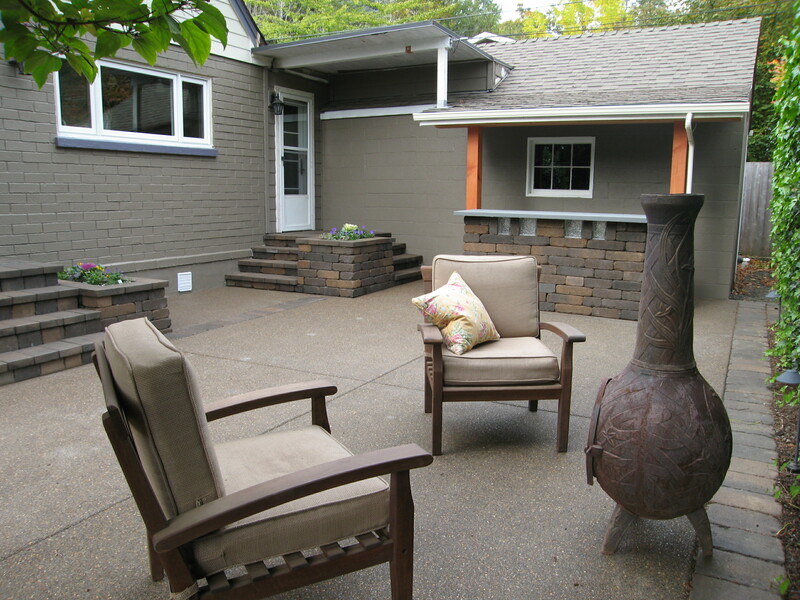 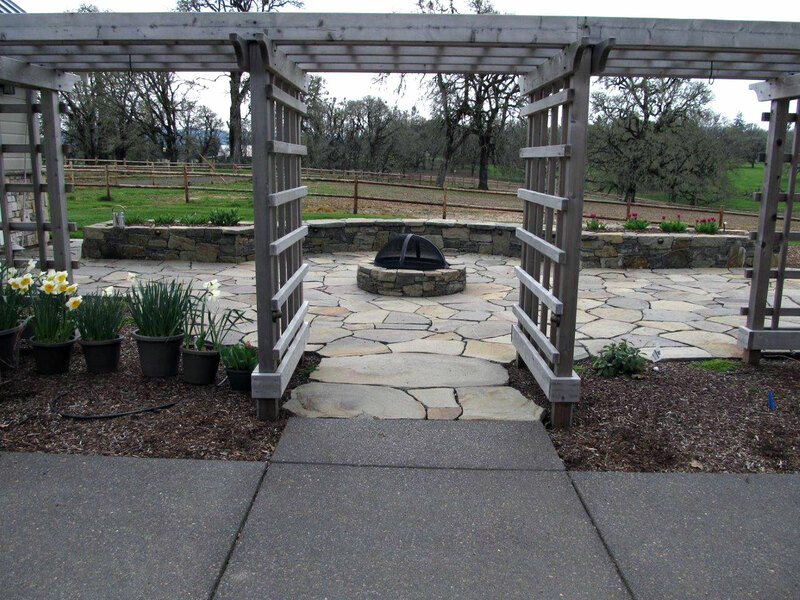 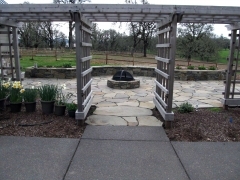 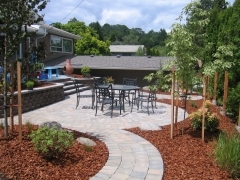 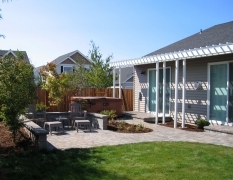 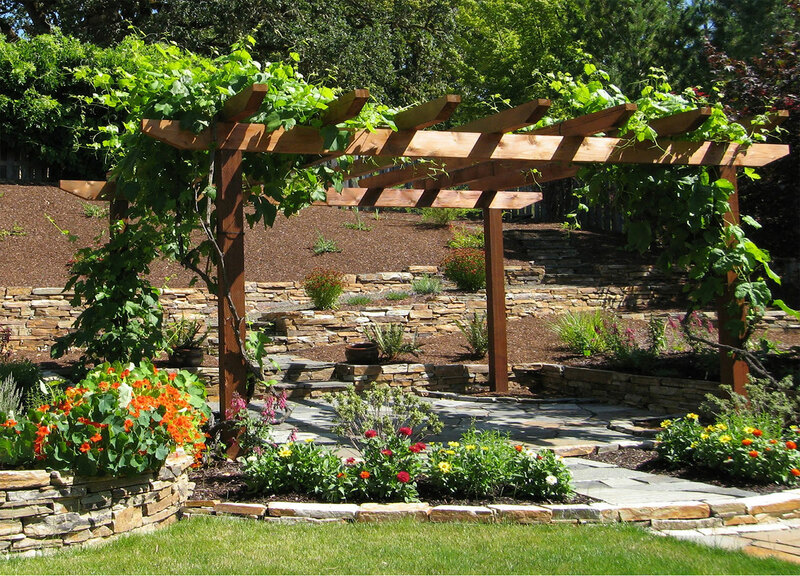 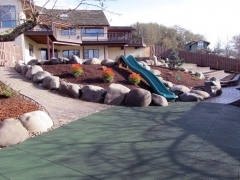 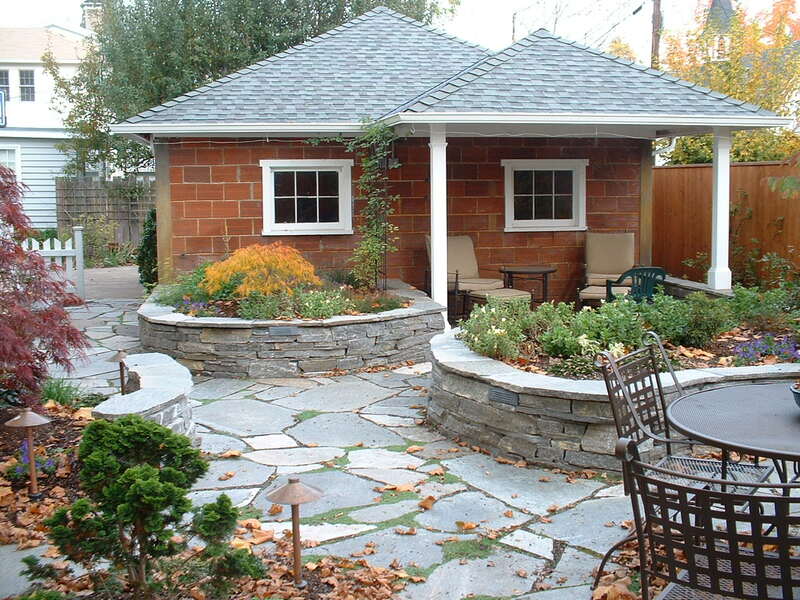 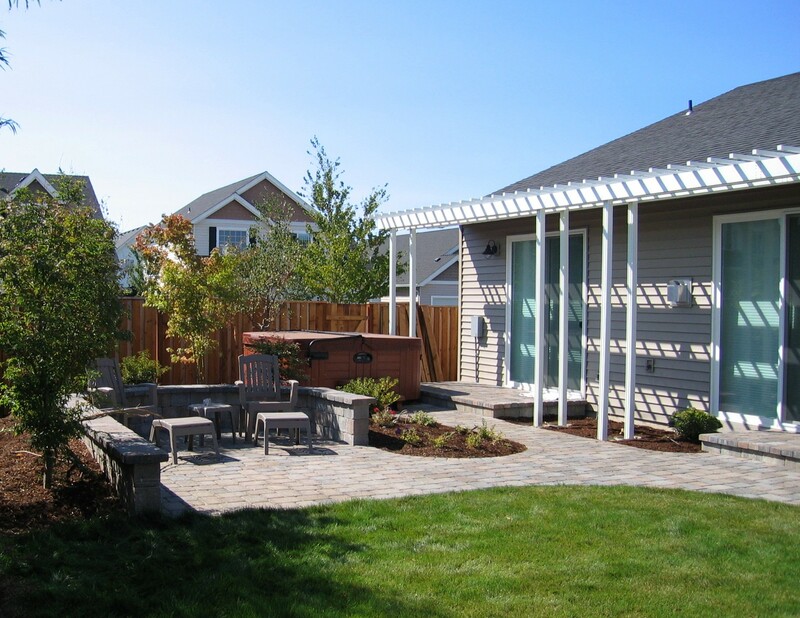 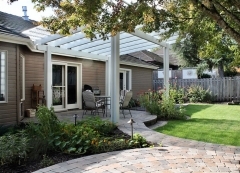 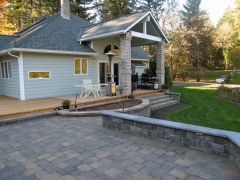 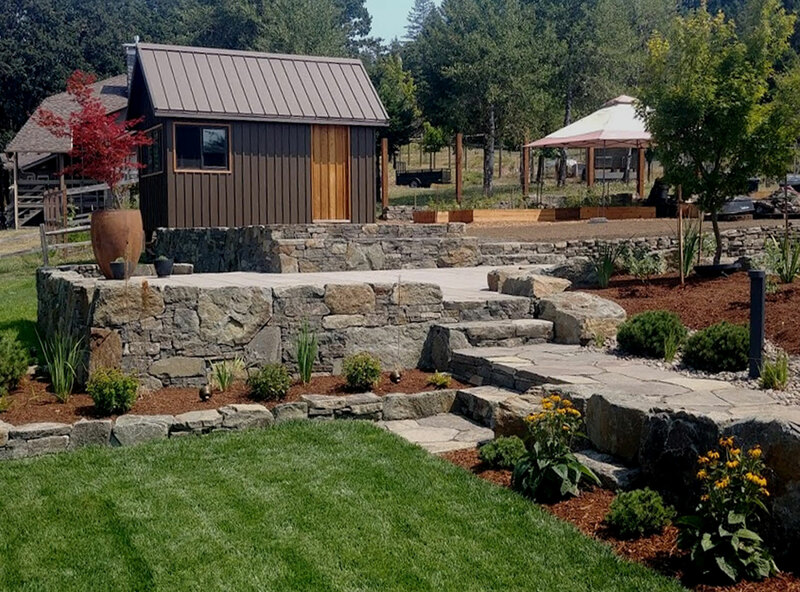 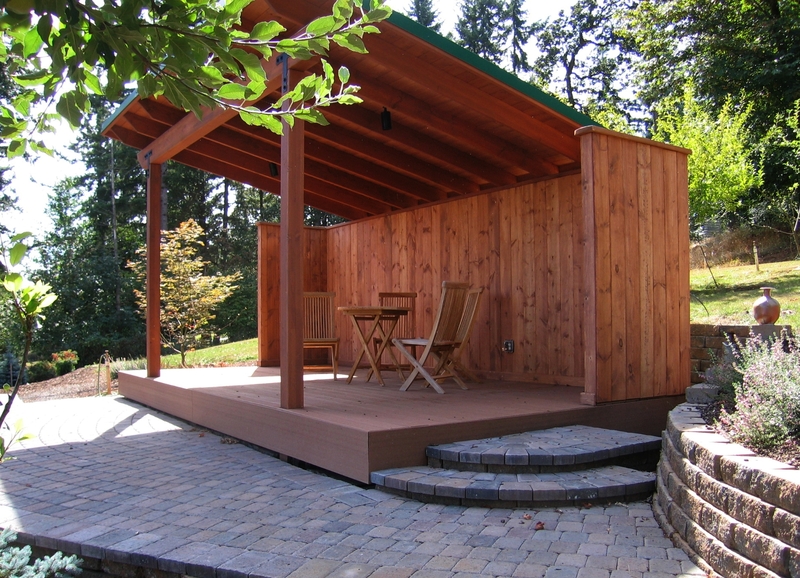 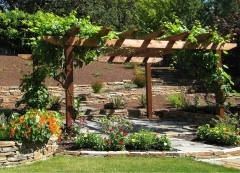 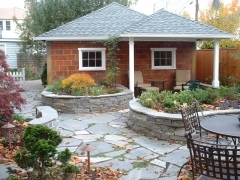 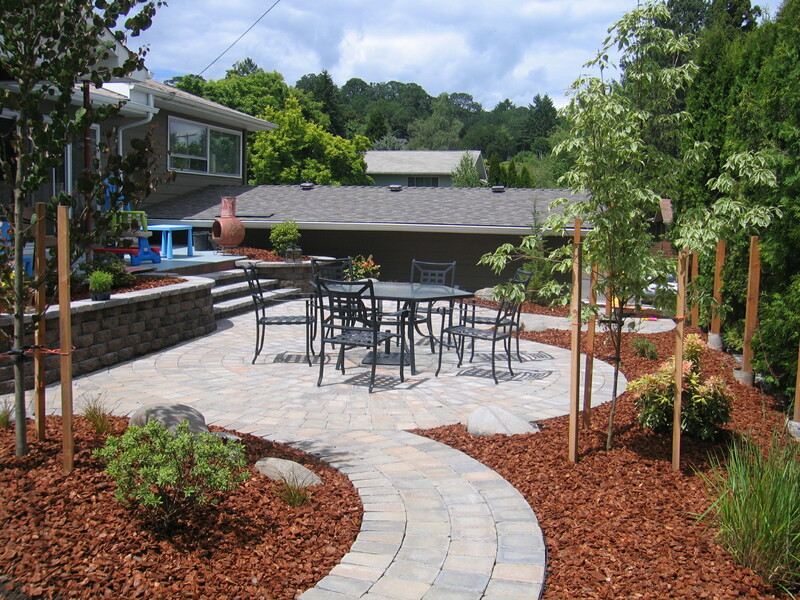 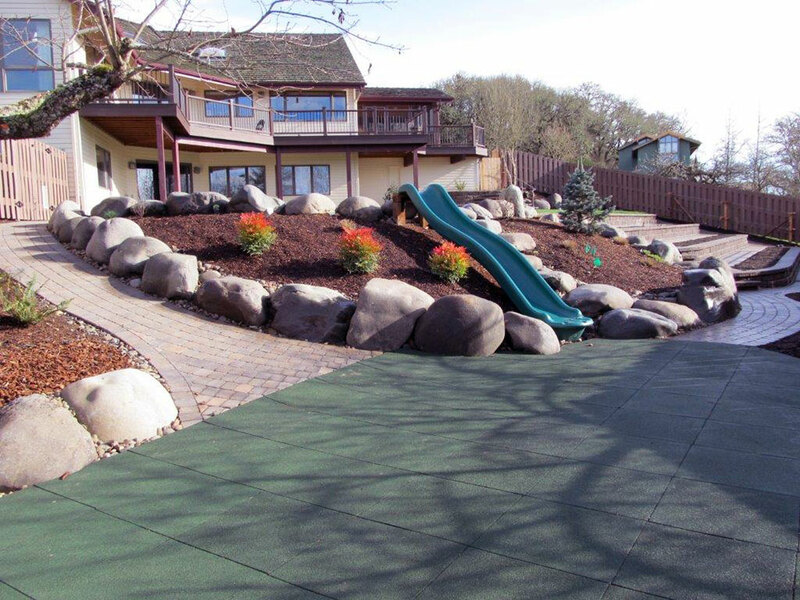 An outdoor room extends your home into your yard and increases your living space. 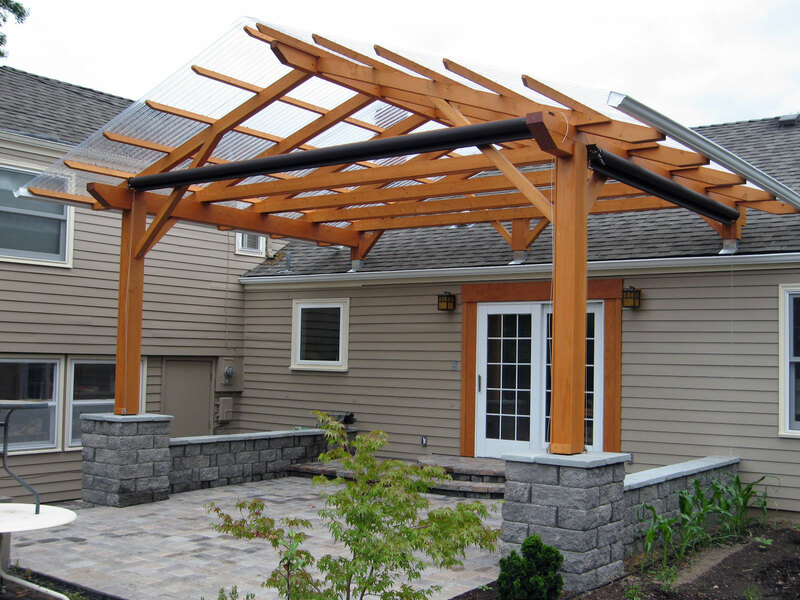 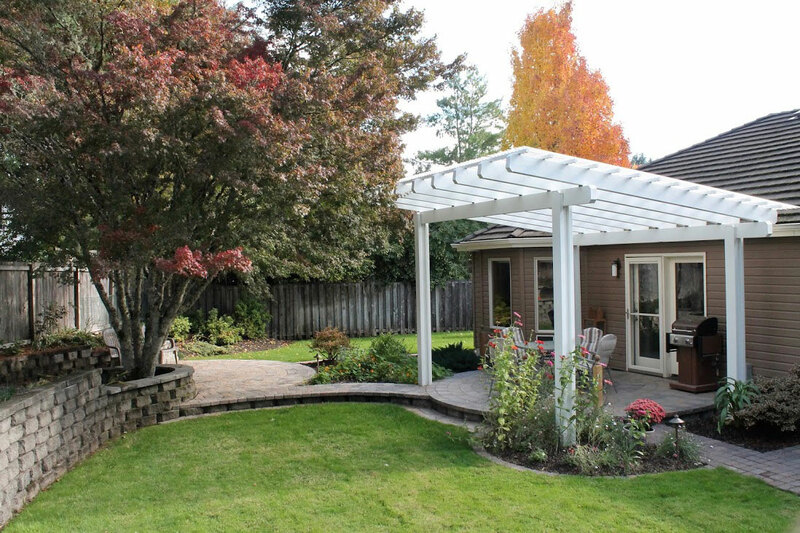 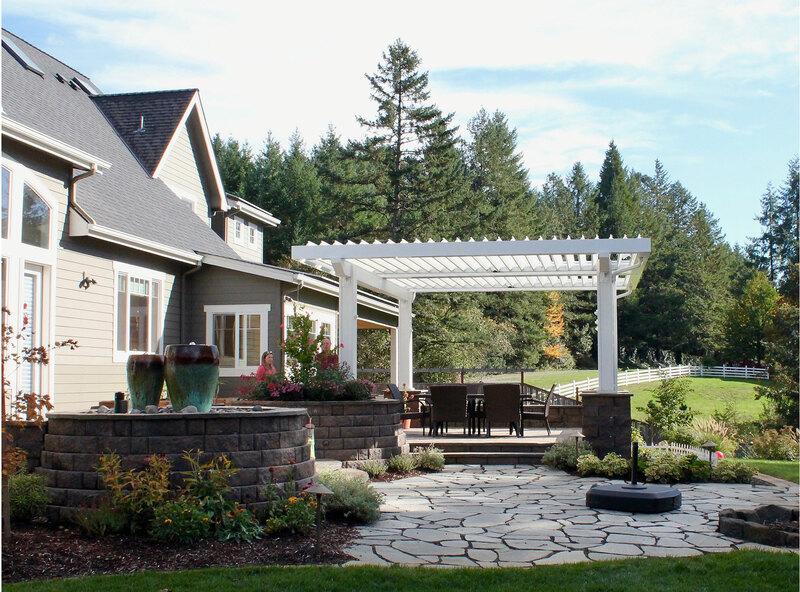 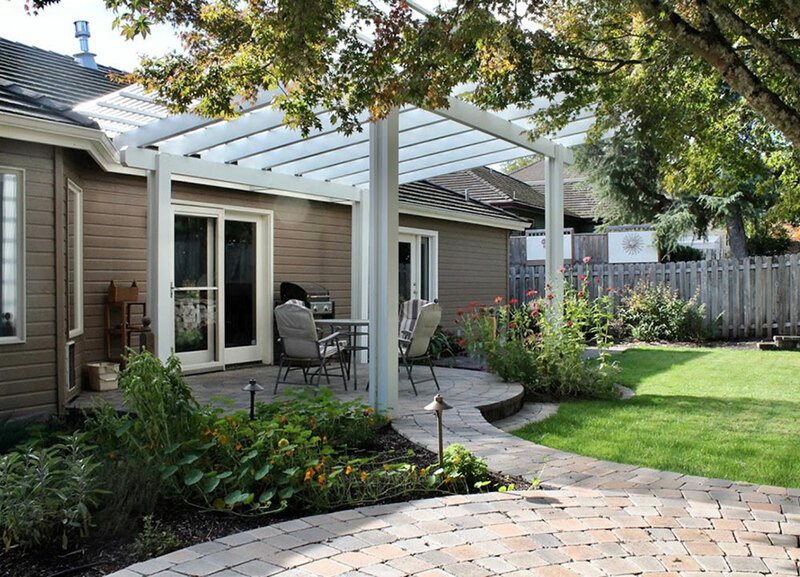 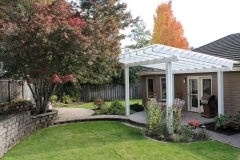 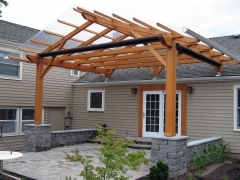 The simple addition of a roof to a patio or deck adds months to your outdoor living and entertaining use, by keeping it dry, shaded, and protected from the wind. 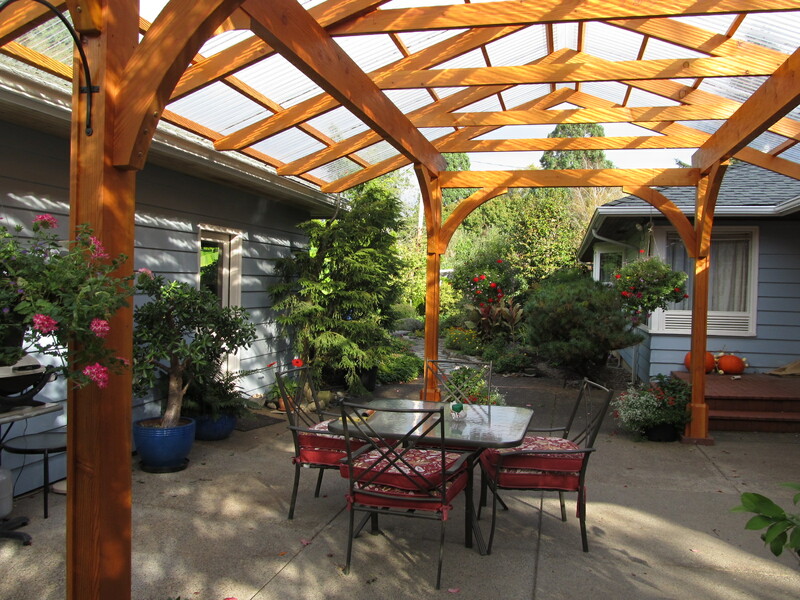 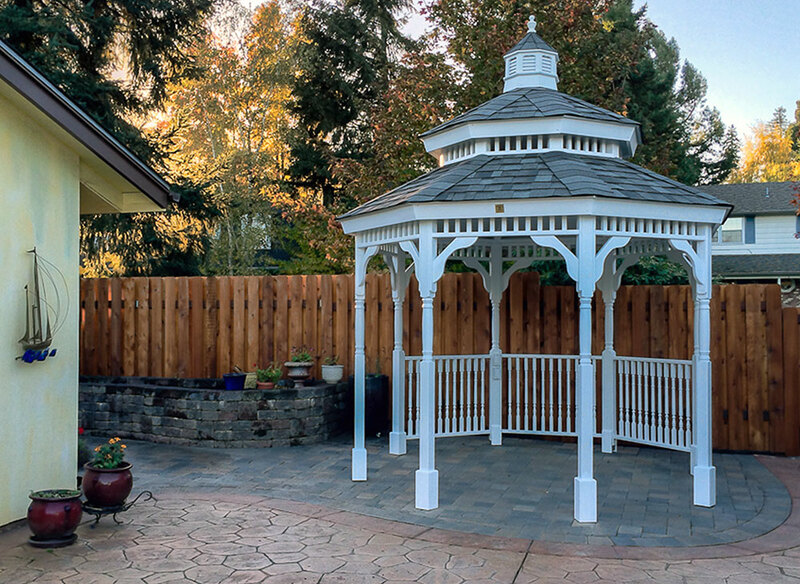 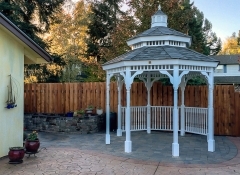 A beautiful covered “Garden Room” may become your favorite place at home.